* STORAGE * We Provide best value for when you want to “STORE-YOUR-STUFF." 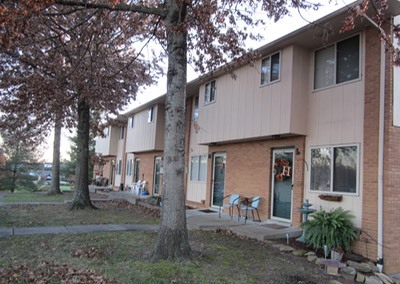 * APARTMENTS * Storage Rentals Adjacient to our two Bed Rm. Townhouses; One Bed Rm. Over/under + more. 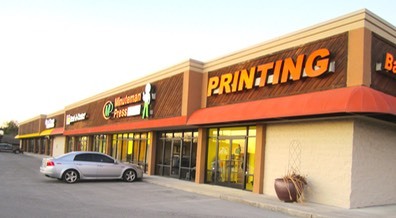 * OFFICE/RETAIL * MULTIPLE locations around London to better serve you. 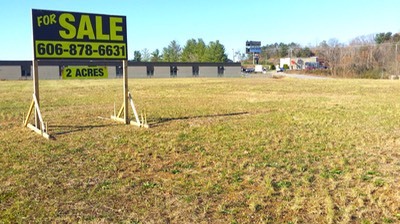 * FOR SALE * Commercial/Retail lots and acreage. We offer some of the very best locations. 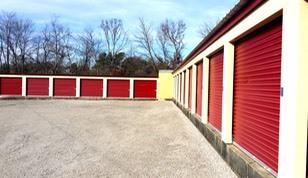 Storage Unit Rentals since 1976 * CONTACT US * London KY Properties! McKNIGHT STORAGE & PROPERTIES of London, KY provide the best value in self-storage, apartments, commercial rental properties, and “for sale” developable sites. We have invested in the development of London/Laurel County for over 50 years and have operated our local family businesses since 1969. It pays to locate your business in London - Laurel Co., Kentucky, one of the fastest growing, most progressive areas in the country! Positioned strategically on Interstate 75 with exits 41, 38, and 29 North and South; the Hal Rogers Parkway and Russell Dyche Highway, East and West. London is within 600 miles of fifty-one percent of the retail sales markets in the United States. Please, explore our website to see available properties, self-storage, and buildings for lease, and view the developed and undeveloped lots and lands we have for sale. View our Photo Album - Just for fun!